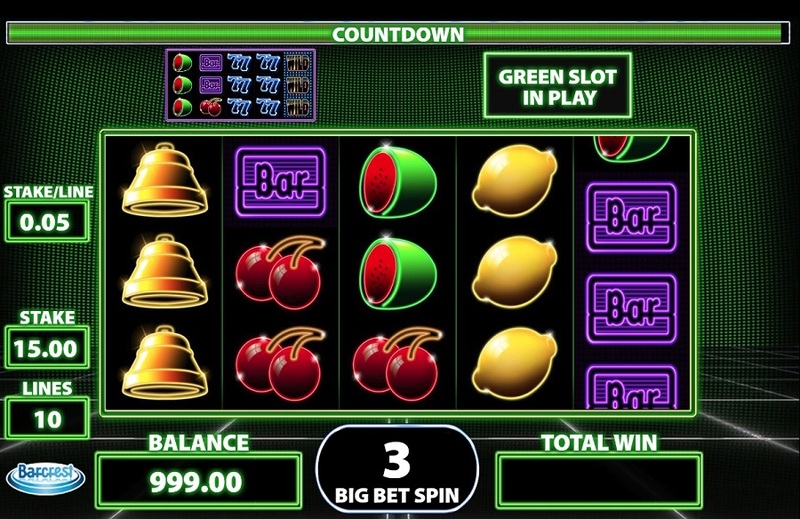 The fruit machine of the future is here and it’s feeling hot, hot, hot! 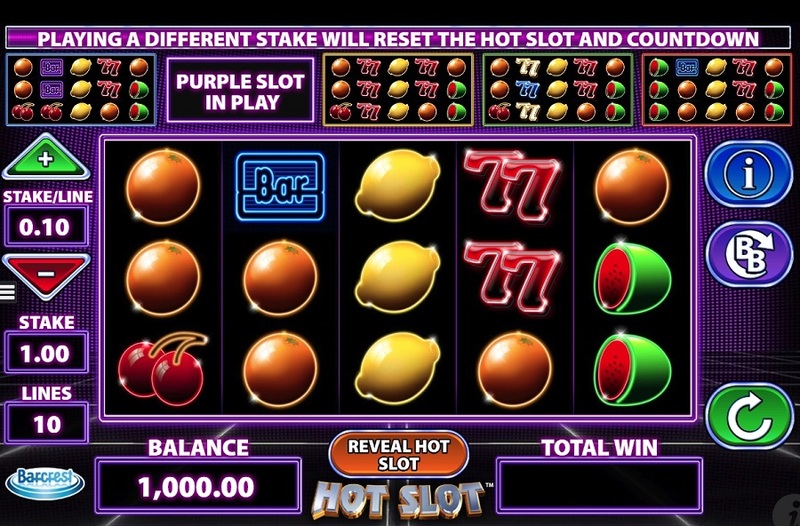 Jumping on Hot Slot feels like jumping into a 1970’s movie depiction of a fruit machine from the late 21st Century. 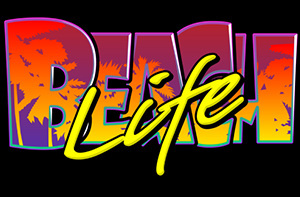 The whole look and feel of the game has the ambience of a classic fruity, but with a very sharp and futuristic twist. Plus, there is so much going on. 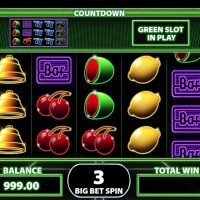 But though the screen is so busy, you can only play up to 10 paylines at any one time, it just looks like there are more because there are machines scrolling at the top of the page too. However, that’s because five games are being played at the same time. Why is that? Well, it’s because at the start of the game you get to choose which machine you play, and at any one point, one of those five machines will be returning odds better than 100%! Pretty cool eh? Kinda complicated, but cool nonetheless. 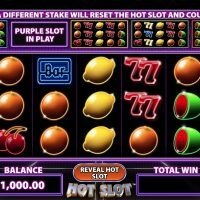 The symbols are all what you’d find on an old-school fruit machine with gold 7’s, purple and blue Bar’s, red and yellow 7’s, bells and watermelons, cherries, lemons, and oranges all featuring. 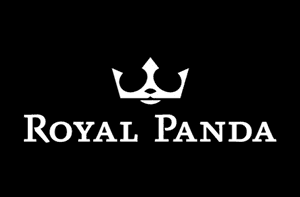 The best paying symbol is the gold 7’s which pay out 2,500/1 if you hit five in a row. 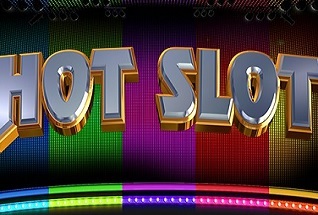 There is no bonus round on Hot Slot, but you can play big bet spins where you have a 50/50 chance of playing on a 0% house edge machine. 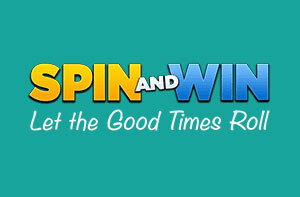 You have to bet on every line on this game, but you can bet between 10p and £500 per spin. The house edge is standardly 5%. There is no autoplay option. 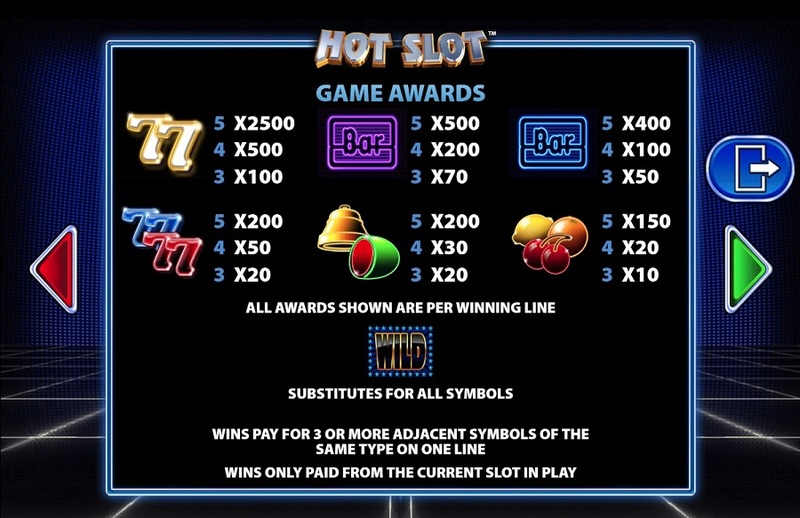 Hot Slot is a really cool alternative in a crowded field of slot games. It is an anomaly on the graph, a unique figure in the line. 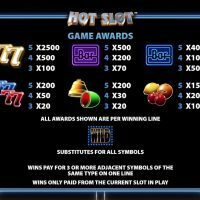 As soon as you land on Hot Slot you notice that it’s all a bit weird, all a bit different, and it can feel a little bit overwhelming. 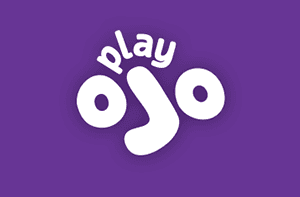 But once you get playing for a little bit, you realise it’s really easy to play, and there are BIG chances for you to win! 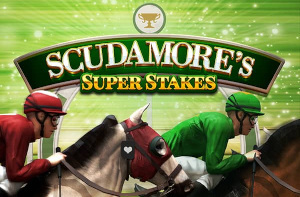 The feature that gives you a chance to play one of the slot machines with a 0% house edge at any one point is really cool, and this for sure is something that is going to tantalise many players indeed.